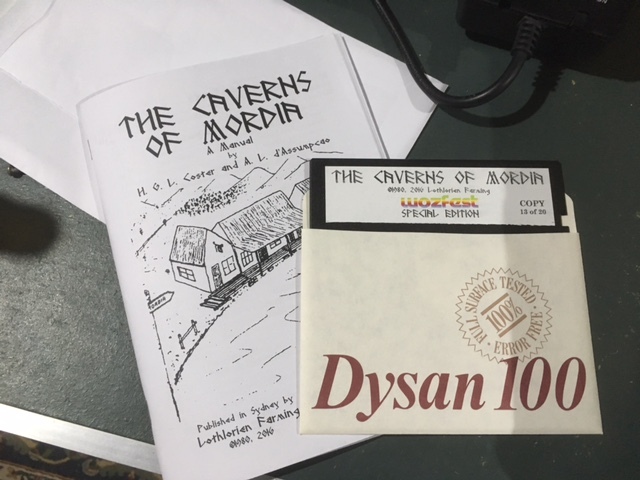 I’m very happy to announce that Australian-produced text adventure game, Caverns of Mordia, was officially re-released at WOzFest 5¼″. Written by Hans Coster, it was originally released in 1980, and the game saw an update in 1982. Hans had further updates which were never released. 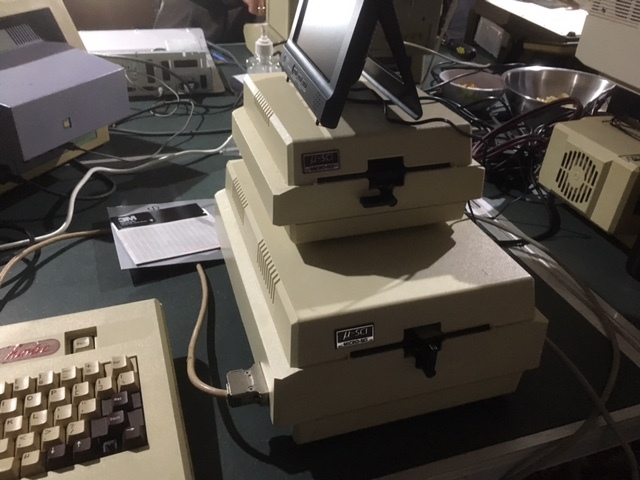 At the prompting of another WOzFest attendee, Hans attended WOzFest ///, and attempts were made to image an original game disk. Unfortunately, efforts to create an EDD image were unsuccessful, but a still protected .dsk disk image file was able to be provided to Hans. 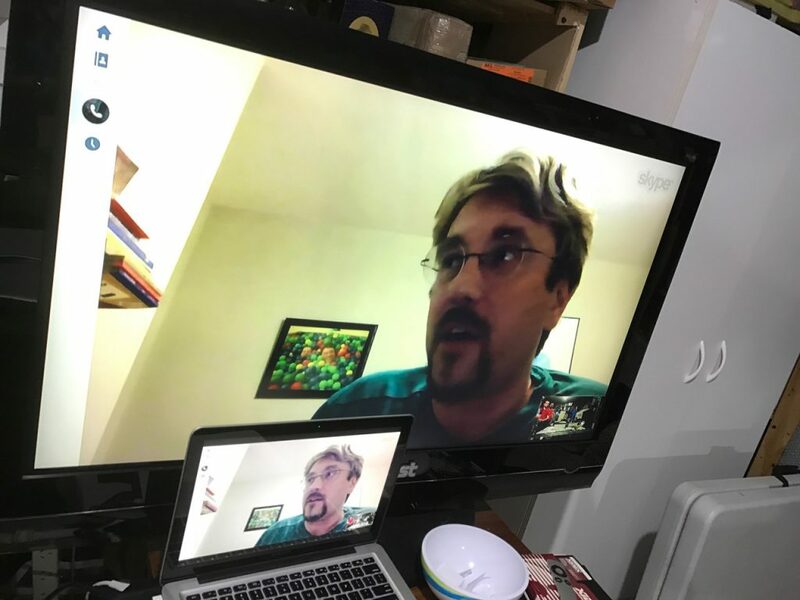 A short while ago, prompted by a Comment on this blog seeking disk images for Caverns of Mordia, I began to consider releasing an update with Hans as I was aware he was working on deprotecting and updating it. 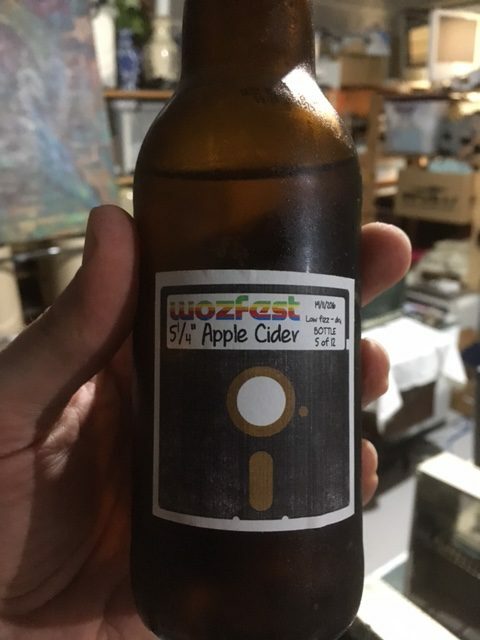 With WOzFest 5¼″ being a celebration of the 5¼″ disk it seemed a great thing to not only announce the re-release, but to prepare physical disks to give to attendees and participants. Hans was keen, and his grandson Sebastiaan was already engaged in typing in the manual. Once I had the manual text and a scan of the original, I began laying it out and tidying up the graphics (the original manual was printed on orange paper to make copying difficult, so the graphics needed some tidy up work). 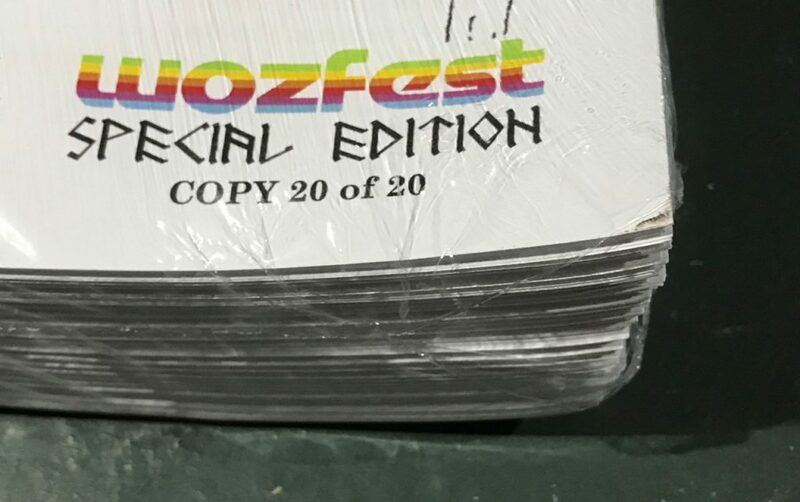 There were 20 copies produced for WOzFest 5¼″ – attendees and participants accounted for 17 copies. What that means for you, dear reader, is that you have a couple of ways to secure your very own copy of this limited edition disk and manual. 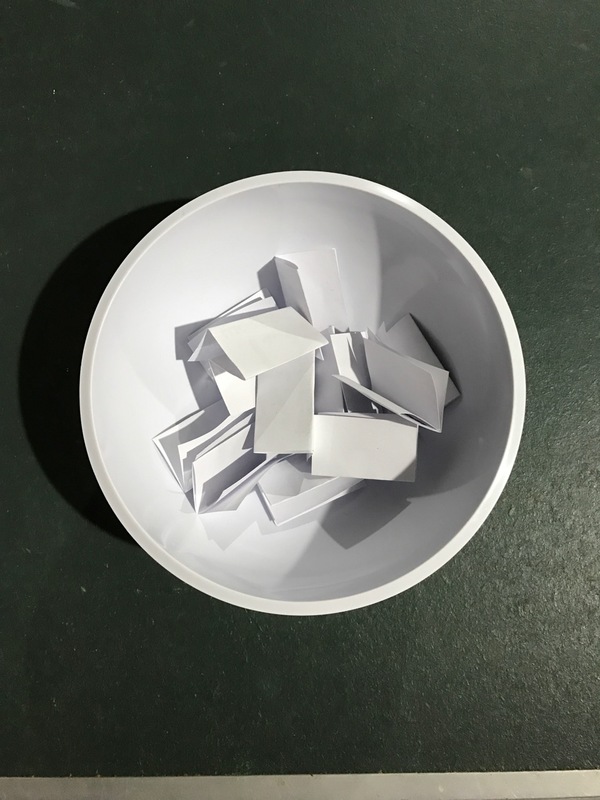 Firstly, one lucky Juiced.GS subscriber will be randomly drawn from all subscribers (except those who already have one of the 17 distributed copies) to receive copy #10 with their December issue. The winner will not be pre-announced – we’ll all just have to wait for the lucky winner to crow about it online! Thanks, Ken Gagne, for being willing to be involved in the re-release. The other way to score one of the remaining copies (copies #1 and #20) will be via eBay auctions for them. I’ll be posting the eBay auctions this coming Sunday, 27 November 2016, and making announcements everywhere I can. They’ll be 10 day auctions, so bid early, and bid often! 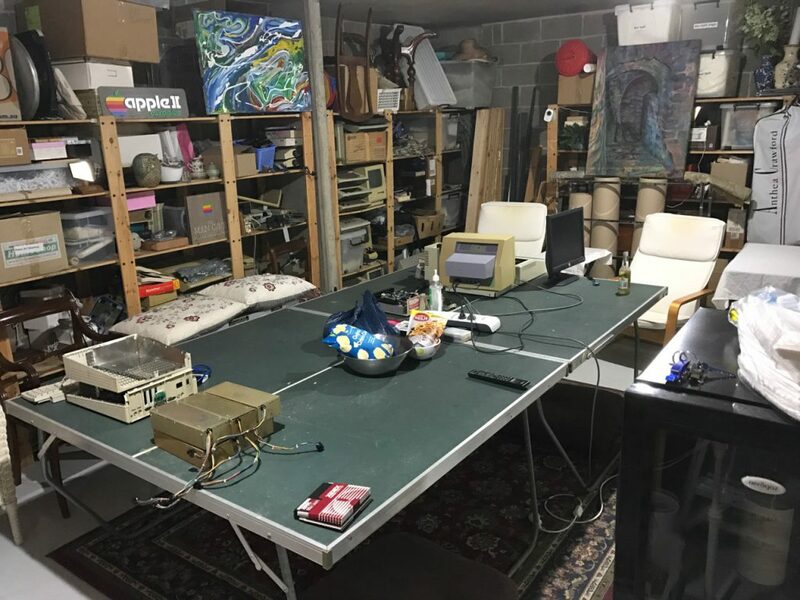 Proceeds from the auctions will offset the production costs of the physical disks and manuals, as well as some WOzFest-hosting incidentals, and the remainder will go to Hans. 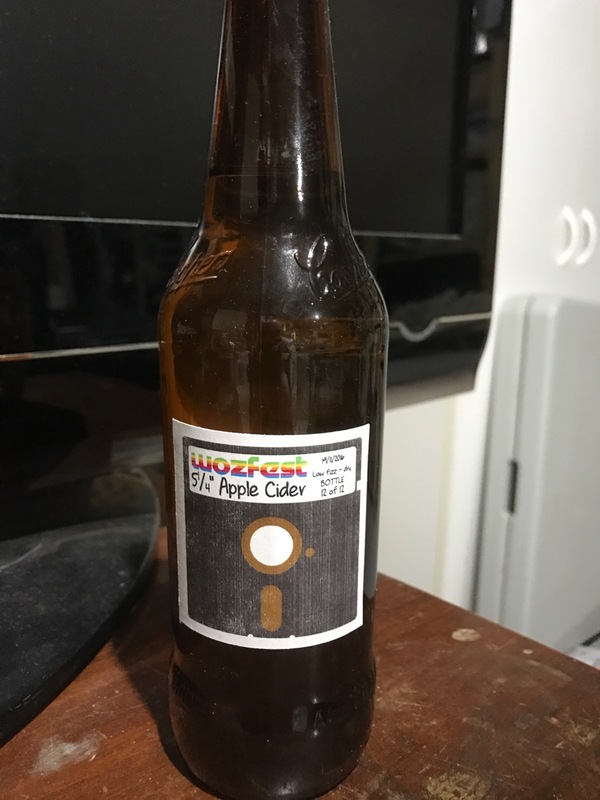 For those unlucky enough to not score a WOzFest Special Edition physical copy, there is still one small consolation prize: I’ll be posting the disk image and manual PDF on the Internet Archive to play there or download (links to come). To any potential bidders, and all Juiced.GS subscribers, I say: good luck! UPDATE: I’ve now uploaded the disk image and manual PDF to the Internet Archive – you can find them here. The game is playable in your browser, or you can download for use on a real Apple ][ or via an emulator. The manual is worth a quick read through before playing, and it has a command reference you’ll want as well. Enjoy! UPDATE #2: Copies #1 and #20 of 20 are now on eBay. 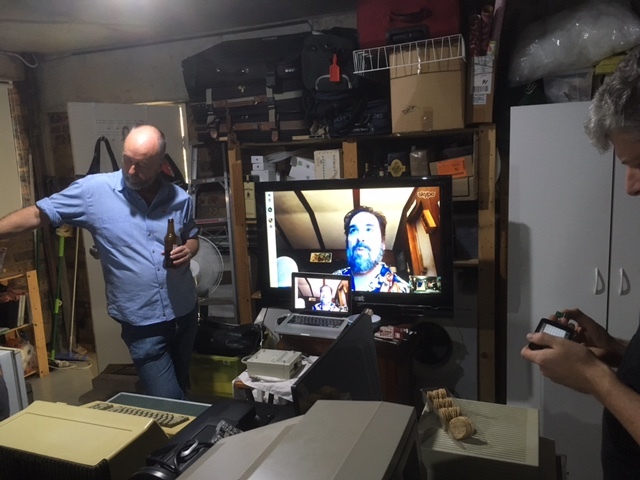 Not long to go now till WOzFest 5¼″ (19 November), and, as previously mentioned, it will be a celebration of that venerable storage medium, the 5¼″ diskette. 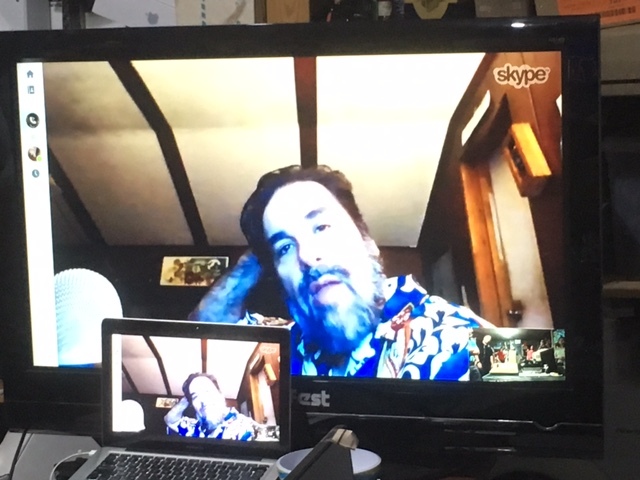 I hoping to deliver a couple of surprises to attendees, and adventurous types will get a kick out of one of them – the other surprise is a bit fluid at this point. Additionally, there may also be a product announced on the day – and it’s about time this product hit the markets! 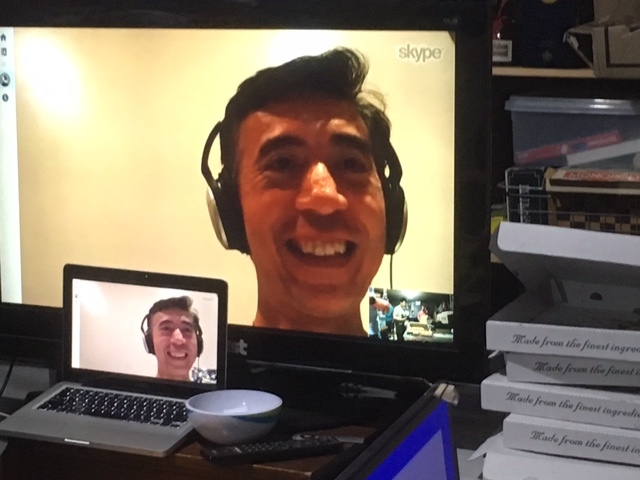 We may even have a Skype hookup or two – it’s always nice to surprise attendees with a virtual visit or two. 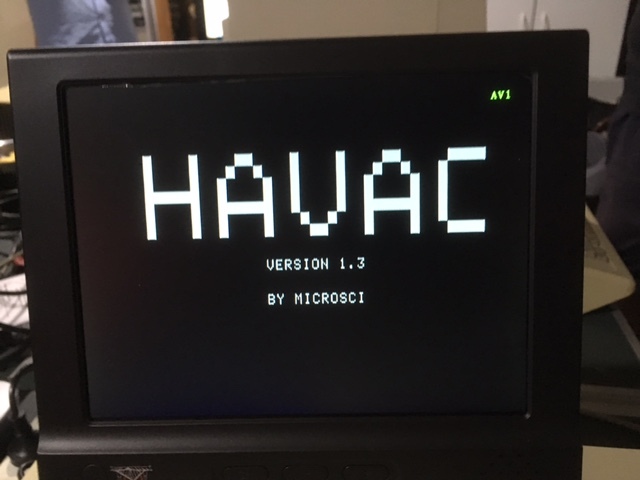 Michael from RCR has suggested he’ll bring his newly arrived Havac Apple ][ clone – I’ve never seen anything like it, so that’ll be another treat for attendees. No lunch provided, but nibbles, beer and cider will be available (I ask for a small contribution towards snacks), and we’ll all chip in for delivery pizza for dinner whenever we notice we’re hungry.